Russell Solomon, who founded the Tower Records chain that changed the way people bought music, has died in Sacramento, Calif. He was 92. 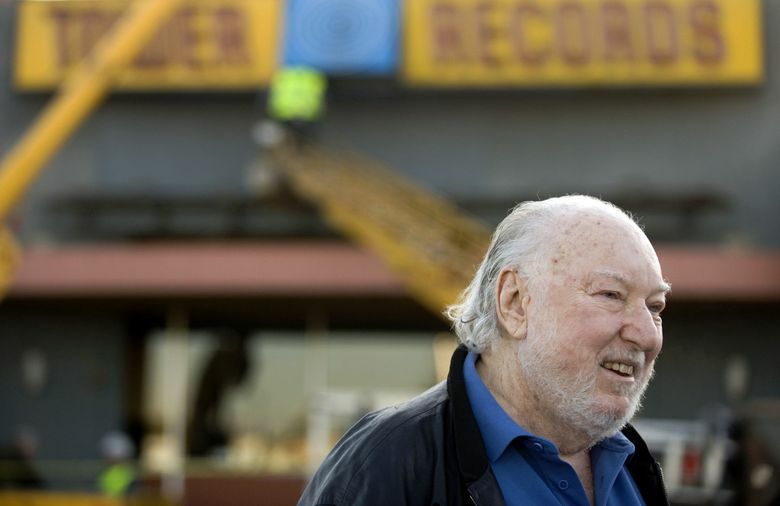 SACRAMENTO, Calif. — Russell Solomon, who founded the Tower Records chain that became a global phenomenon and changed the way people consumed music, has died. He was 92. The Sacramento Bee reports that Solomon was watching the Oscars on Sunday with his wife when he died in his Sacramento home. His son, Michael Solomon, says Russell Solomon apparently died of a heart attack. Solomon founded the first-of-its-kind business that let people sift through records from every genre of music all in one place. At its height, Tower Records operated in 20 countries, with a store in Tokyo that was once the world’s largest music store. The company went out of business in 2006. Solomon and Tower Records were the subject of a 2015 documentary by actor Colin Hanks.